This summer, the Slovakian government will resolve a package of 22 measures in order to fight public debt. In Austria, domestic banks have outstanding foreign currency loans of € 51bn. In CESEE countries, the exposure comes at € 130bn. Austria seems to be significantly „overbanked“: Austrian banks only achieve a 0.1% yield on the capital employed. Presentation of the 23rd Financial Stability Report of OeNB (Austrian Central Bank): Austrian Financial System Influenced by Tensions in the International Financial Markets. According to the Vienna Institute for International Economic Studies (WIIW), Southeastern Europe is the weak point among European emerging countries. Austria is still an important net investor in Central, Eastern and Southeastern Europe. However, the global importance of the region did not increase. The Vienna Institute for International Economic Studies (WIIW) lowers ist forecast for the CESEE region. Austrian Raiffeisen Bank International (RBI) receives award for the seventh time. For RBI, it is already the third award for RBI as "Best Bank" in CEE in 2012. Erste Economic Sentiment Indicator CEE: stock market expectations weaker, but still ahead of Eurozone. Turkey and Poland remain the preferred investment regions. 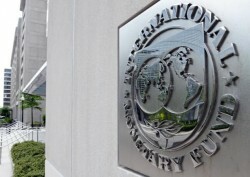 IMF in Washington DC analyzes Austrian macroeconomic outlook and is satisfied with the consolidation path. For the IMF, Austria´s economy is „well situated“. The austerity package is „adequate“. Anglo-Saxon banks and funds are most aggressive in deleveraging; Austrian bank are not relying on funding from countries in hotspots of deleveraging. 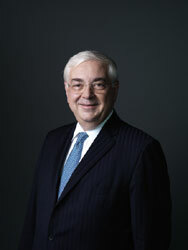 Walter Rothensteiner, CEO of Austrian Raiffeisen Zentralbank, is convinced of the success of the expansion into the CESEE region. 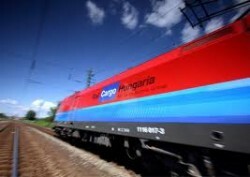 ÖBB and MAV are said to plan a common expansion strategy in Southeastern Europe. 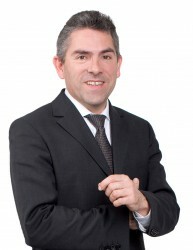 NPL of € 100bn in CEE? 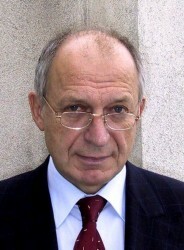 The chairman oft he Viennese Chamber of Labor Werner Muhm asserts that Austrian banks hold non-perfoming loans in CEE ountries. Austrian banks rejected Muhm´s statement. 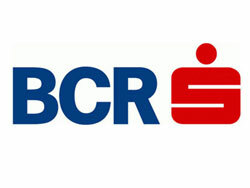 Last month, the Austrian Erste Group closes about 25 bank branches of BCR in Romania. 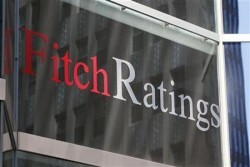 The riskiness of assets held by CESEE banks is manageable, the U.S. rating agency Fitch says. The CESEE region has closer links to Western Europe than to Southern Europe. 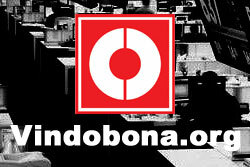 In 2012, about 300 further shopping centers should be built in the CESEE region. The market still shows a great potential, experts say. 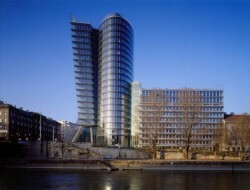 The Vienna Insurance Group intends to invest more in real estate. 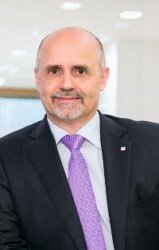 „Central and Estern Europe is more interesting for us.“ CEO Peter Hagen says. The Austrian insurance group concluded an agreement for the acquisition of EBRD’s interests in subsidiaries in Croatia, Poland and Hungary. For the U.S. rating agency, the lending activities of Austrian banks in Eastern Europe is only a minor risk factor. According to the U.S. rating agency, Austria´s creditworthiness remains at a high level. Nevertheless, reforms would be needed. 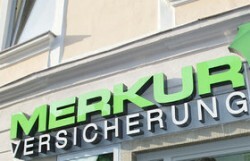 The Sberbank-owned Volksbank International (VBI) recorded a net loss of € 95.5m last year. The U.S. rating agency warns the remaining AAA-Eurozone members of the consequences of a Greek exit. Poland new long 10-year sovereign bond issue had a volume of € 1.5bn. The issue was more than 2x over-subscribed. 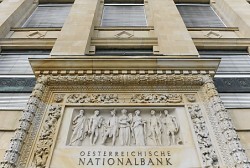 Until the end of this year, the Austrian nationalized banks needs an equity quota of 12.0%. This will not be achieved without special measures. The Austrian banks did not overreach themselves in Eastern Europe, the economist Bernhard Felderer says. 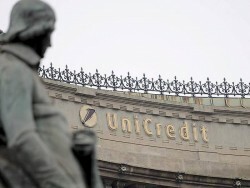 By contrast, UniCredit, RBI and Erste Group are highly profitable. Conference in Tbilisi discusses issues of management of institutional administration and rule of law. The nationalized Austrian bank Hypo Group Alpe Adria considers to create a bad bank in order to avoid further capital injections. 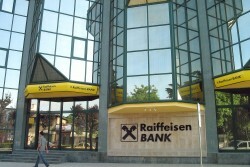 The Austrian Raiffeisen Centrobank sees high-growth potential in the CESEE region. Loan growth is at „healthy levels“, there are „no signs of a credit crunch“. 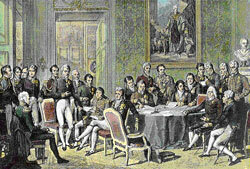 Austria has to put more effort in reforms. In the fields of education, labor market, retirement plan and budget consolidation, Austria shows deficits. 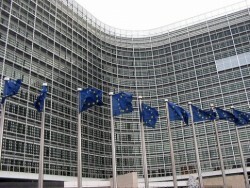 The EU Commission warned Austria of the big lending exposure in Eastern Europe. According to the Austrian Central Bank, the CESEE region must be seen differantiated. EURO 2012 investments helped to boost investments in both countries. € 30.2bn invested whereof approx. 90% spent on infrastructure in Poland & Ukraine. 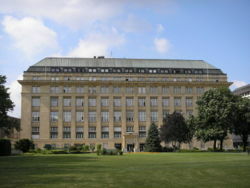 The directors of the Austrian Financial Market Authority (FMA) did not exclude that the nationalized Hypo Group Alpe Adria has a substantial capital shortfall. According to Bank Austria, financing to the corporate sector is holding up well, but a diverging performance among countries is likely to persist. 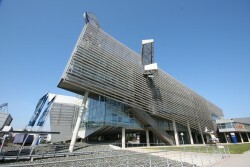 The Austrian insurance company could improve its results in 2011. 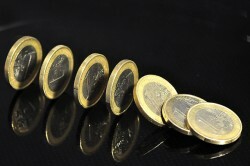 The pre-tax profit showed a slight increase to € 6.9m from € 6.8m.